Final Fantasy Chronicles could be the best two game bundle pack you can buy for any or even all Retro RPG Gamers. You get Chrono Trigger a time traveling based action RPG which is still one of the best RPG you can buy and worth play through several times. Plus, you get Final Fantasy IV or Final Fantasy II if you played it originally on the Super Nintendo. This collection was released in 1999 for the first PlayStation system. You can get each individual game still from Sony as a download from PlayStation Network however the two game collection is not available. You also have to buy the games separate for Windows, iOS and Android. If you want a physical copy you can buy it directly from the Square Enix store and it should work in you PlayStation 3 or PS1. 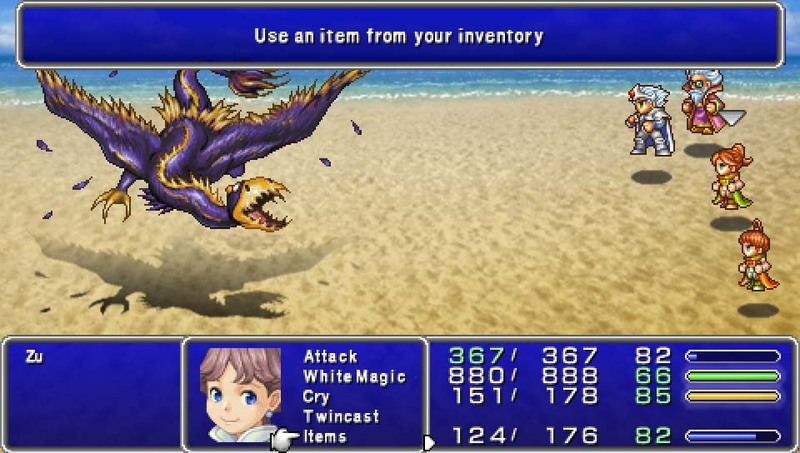 Final Fantasy IV at one point in time for North American and European gamers was called Final Fantasy II for the Super Nintendo and it is a huge jump from the first Final Fantasy. Square (now Square Enix) had already made two other games in the series in Japna. So in 1990 when audiences outside of Japan were ready for a new game they had perfected the style. 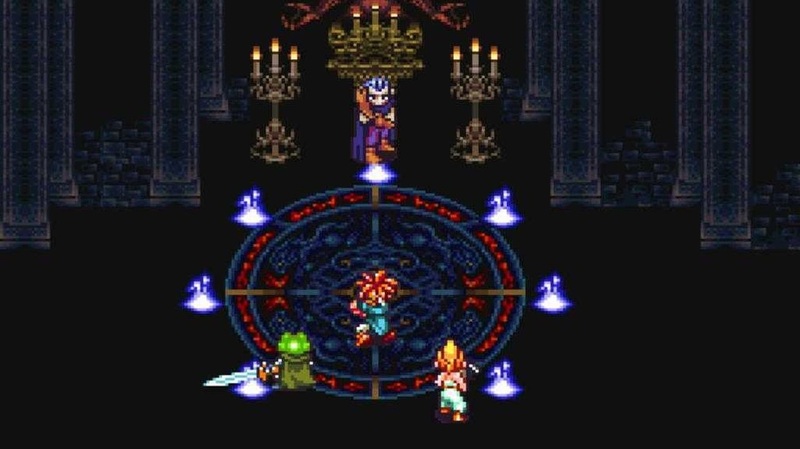 Final Fantasy IV has a soft spot in most gamers hearts because it is the first game to introduce the summon class character or job class, Rydia a summoner joins the group. This is not only her job class, each member has a unchangeable job class and there back ground and story arcs tells you how they started on their paths. For a game this old the story is deep with meaning and smart plot points. Chrono Trigger as you can tell from the name is not a Final Fantasy game but it does not have to be because it is masterful on its own. This was a Super Nintendo exclusive in 1995. This game represents a celebration of three well known people and three well known series, it could be called a video game “Dream Team”. The creator of Final Fantasy Hironobu Sakaguchi, a designer/creator of the Dragon Quest Yuji Horii and Kazuhiko Aoki who is best known for the Dragon Ball series were the produces on Chrono Trigger. This time traveling RPG that is equal parts turn based and action based has one of the best plots and stories in all of gaming. It has several endings and there is multiply points in the game where you can fight the final boss cause you can travel through time. Both Chrono Trigger and Final Fantasy IV took us between 35 to 40 hours to get through their main storylines. There are not a lot of side missions in either game; it is all main quests here mostly but we have no complaints. For some reason you can’t buy this two game collection on PlayStation Network. You can buy Chrono Trigger for $9.99 (Worth It!) but you can’t get Final Fantasy IV. If you want to buy a physical copy of Final Fantasy Chronicles directly from the Square Enix Store for $14.99 or Amazon (Once again Worth It!) it will work in most PlayStation 3. If you want Final Fantasy IV you can get it for PC and we recommend buying it around the $10.00 price just like Chrono Trigger. Anything under $7.00 for either game is a MUST BUY PRICE! You have a lot of options if you want to buy both or either of these RPGs and they are easily worth you time and money!